Blackburn Model A Bicycle Trailer by Copilot. The Blackburn Model A Bicycle Trailer by Copilot is ASTM approved for towing 2 children and cargo up to a total of 100 lbs. Quick release mount attaches to disc brake and regular bicycles. There's a padded seat and 5 point harness, plus pockets, toy tethers, and rear storage area for all your gear. The Blackburn Model A also easily converts in to a stroller using parts included with the trailer. For easy transportation or storage, the Model A flattens in seconds. Your browser isn't supported for displaying eBay items. 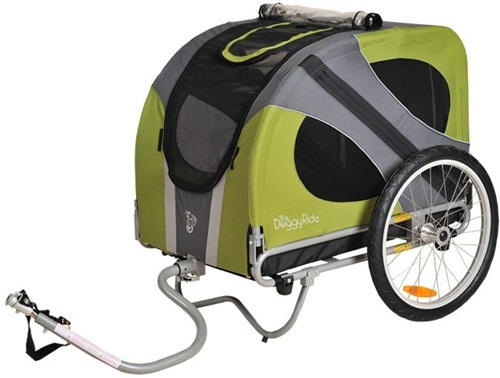 Go to eBay to search for Blackburn Model A Bicycle Trailer By Copilot.